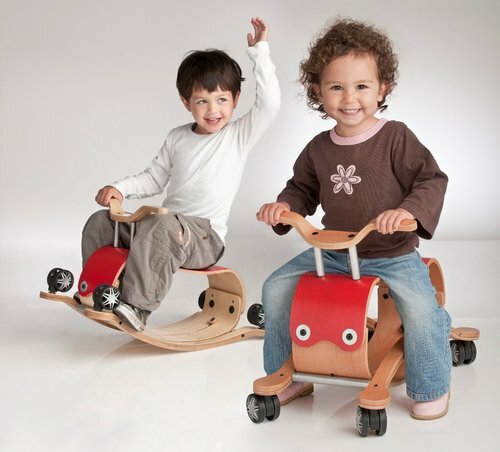 Wishbone wooden ride-on toys are the perfect, beautifully crafted Christmas presents. Made from sustainable wood, these are toys that are designed for longevity: with three different modes, both the Wishbone Balance Bike and the Wishbone Flip, will accommodate growing children and entertain them for years to come. 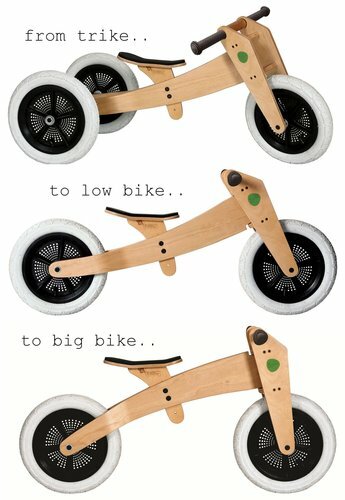 The Wishbone Balance Bike and the Wishbone Flip ride-on are suitable from the age of 1 up to the age of 5. This balance or ‘run’ bike is the perfect way for kids to fall in love with cycling. Not only is it great to look at but it’s robust, yet easy to manoeuvre. It can be decorated with stickers for a more individual look and it can be used for years to come.